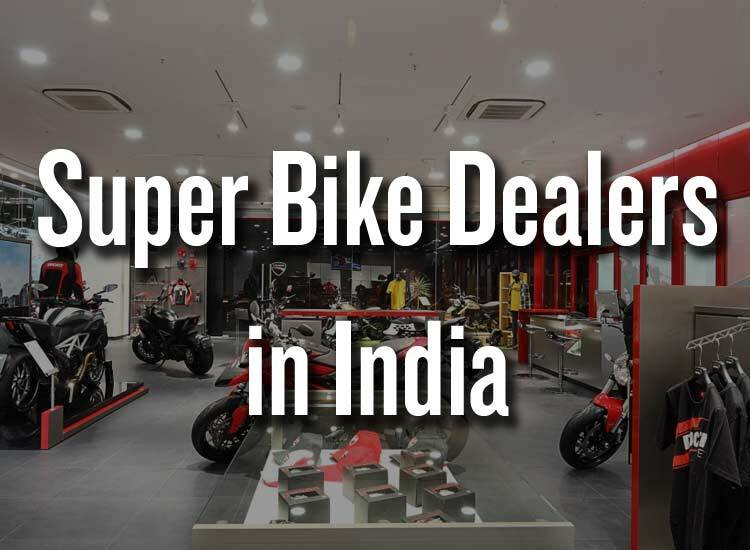 With Global Electric Motorcycle and Scooter Market going beyond $22 Billion in 2024 as per Global Market Insights and Indian Electric Motorcycle Market projected to reach $617.7 million by 2025 as per P&S Intelligence. The above figures are itself morale booster not only to Electric Motorcycle Industry but it will also have positive impact on the environment in long term. Among them is a four member team that had come up with prototype of electric motorcycle called as ” MKIIIR ” with the main aim to help society and environment by bringing this product in the market. 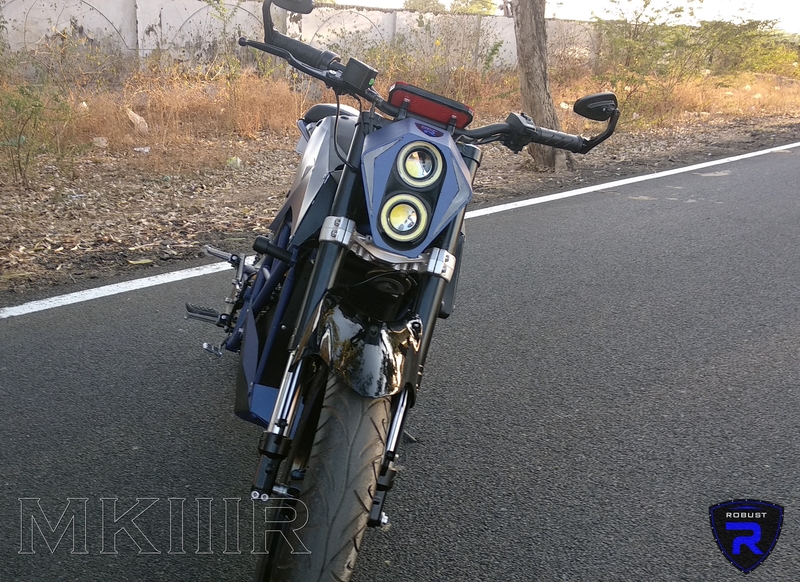 The prototype is a light weight design that looks beefy with two huge circular headlights. Design and body are compact with rear single mono-shock that helps the suspension. Thin tubular frame is not only robust but also makes the entire structure light. Overall the prototype looks very ambitious and i was lucky enough to get a chance to talk to Robust Vehicles on how they started, what challenges they had faced during this journey and more. 1.How did you started Robust Electric Vehicles? 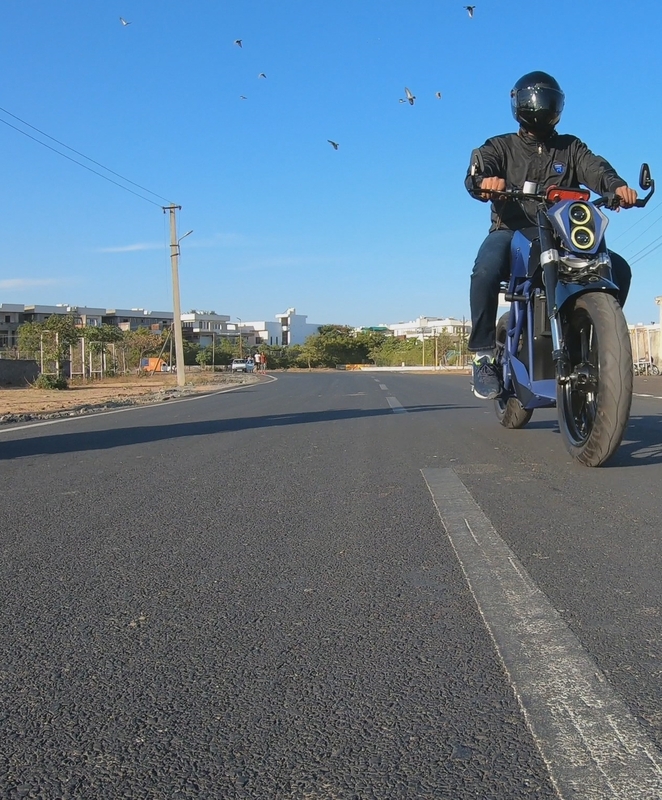 Robust Vehicles : Well it is being started four years earlier as a final year college project in 2015 with an Idea of electric motorcycle then it turned into a reality in 6 months with that success we decided to take it further with a dream to build a company which manufacture premium electric vehicles in India. Company is founded in 2016 with three founders on board. Right now we are working on a perfect product and we are so close to complete it. Well the prototype right now is working and all but we are upgrading the electronics and developing some tech to make it special and stand apart from every product in India. It is going to be revolution in the automobile history of India. What we are making is a Robust Electric Machine to start the electric vehicle era. 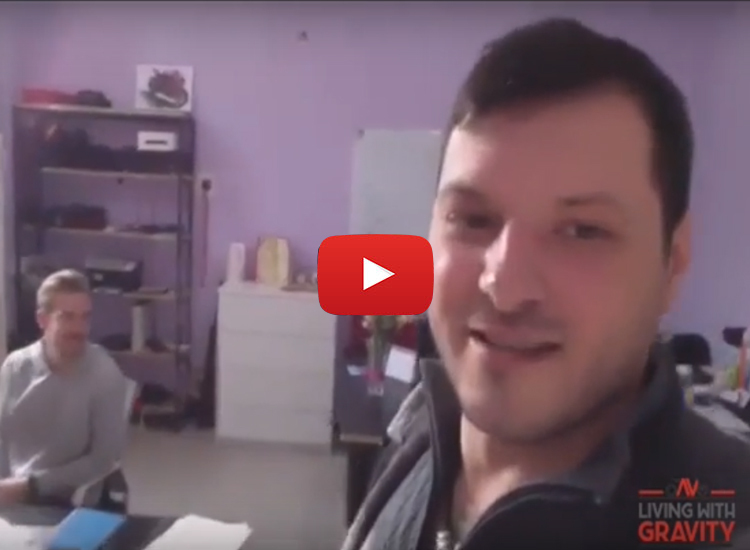 Right now we are trying to get investors on-board to work with us, we were bootstrapping lately but now we are in dire need of Money to grow further and take our product to the Indian market. Our Mission: We want to revolutionize the automobile industry by creating electric energy source vehicles to save the environment and deliver an experience of premium range electric vehicles with longer ride/drive range to eliminate fossil fuel vehicles. we are willing to give our all to make this dream possible to make the world pollution free, and electric. The Dream: Founders of Robust Electric Vehicles started this journey in year 2015 to create an EV product as a sports electric motorcycle. They think anything can be possible if passion and dedication kicks in to make the future of electric vehicles “Robust”. 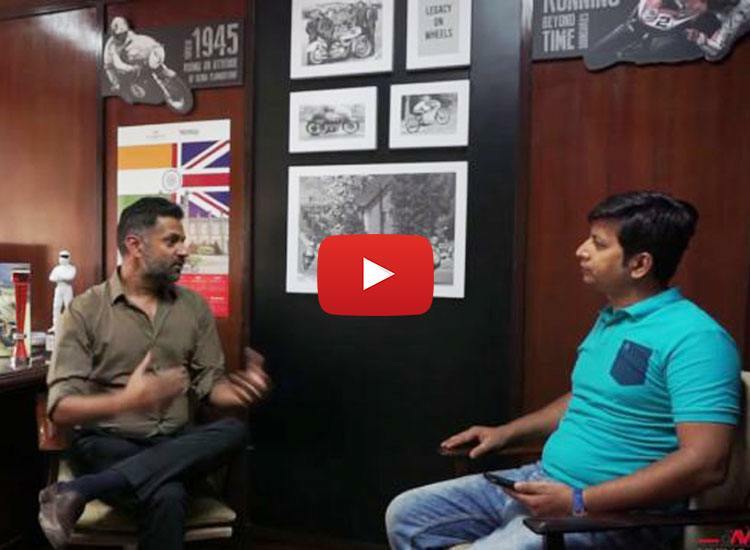 2.How did you thought of building an electric bike? 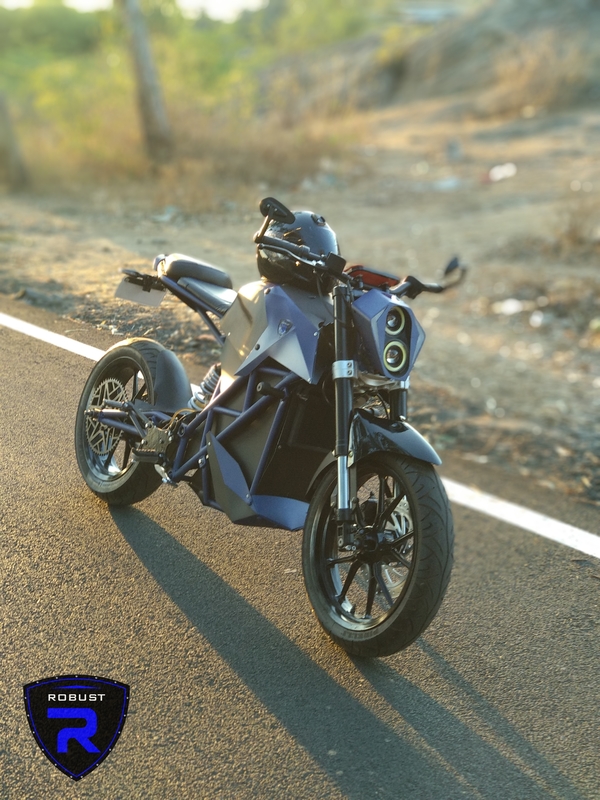 Robust Vehicles : While Starting this project one of our close friend and classmate joined us with the same passion now we all four had common dream to make an electric motorcycle product and stand up as a Startup company in India. This is what we are best at crafting creative things. 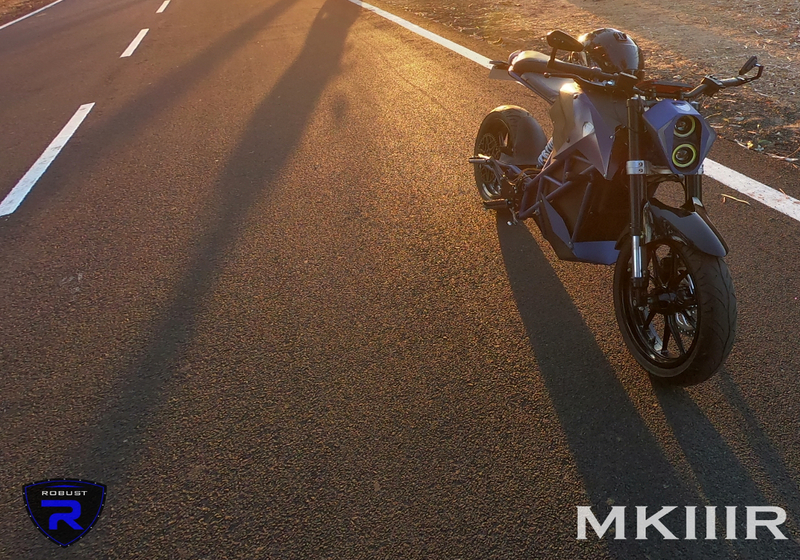 We are so deep in love with technology and engineering that we created a product on our own, it was two year of planning, never ending passion, a dream, job savings and support from close friends made us leave our jobs and started working on MKIIIR electric motorcycle prototype. Motorcycles is our passion from a long time and we used to do strip down modification work on our own motorcycles and like to post it on internet, people loved our work so much. All the three founders have masters in product designing & degree in Mechanical engineering and two-year worth of Research on electric vehicles. We were doing modification work on other projects at time of job also. Matter of fact: We started doing job because of our dream project, we do not had any money to make it possible at the beginning. It was last year of July when we left our job and started working on our dream project. 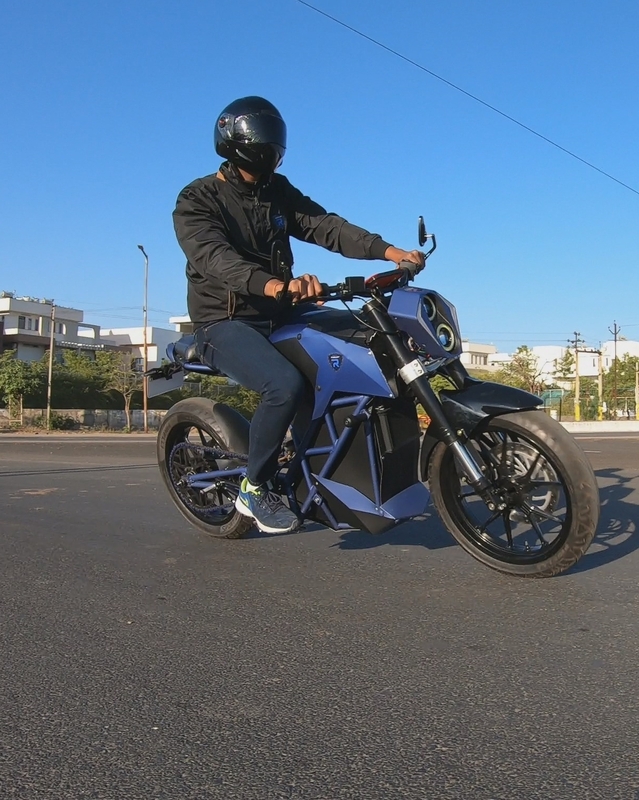 We have completed it on January 1, 2019, a running prototype of an electric sports motorcycle. We posted on social media for the first time, people loved the design appreciated a lot. After that in February on 18th, 2019 we released our first ever prototype ride video trailer on YouTube and social media platforms for the proof of working product. Approach: We are willing to reach more people worldwide so that they see our creation of an electric motorcycle and know us more, we are willing to take it at production level then commercialize it till next year 2020. Hope that soon this year we can start manufacturing our official product to deliver it in global market. 3.Let me know in detail about design and build of your MKIIIR. Also let me know about specifications of the bike. Robust Vehicles : About The Design: We started designing & building it as a street racing style electric motorcycle and in the end we are willing to make fast, elegant, naked style, wolf like aesthetic with a lot of digital features on board for safety. Luxury riding modes for a best and premium range electric motorcycle experience. *Note: The design we revealed online in the video and images on social media is a prototype design original appearance is yet to be revealed for the main production version. That design is confidential and unique, will be revealed at the time of big level of product launch. 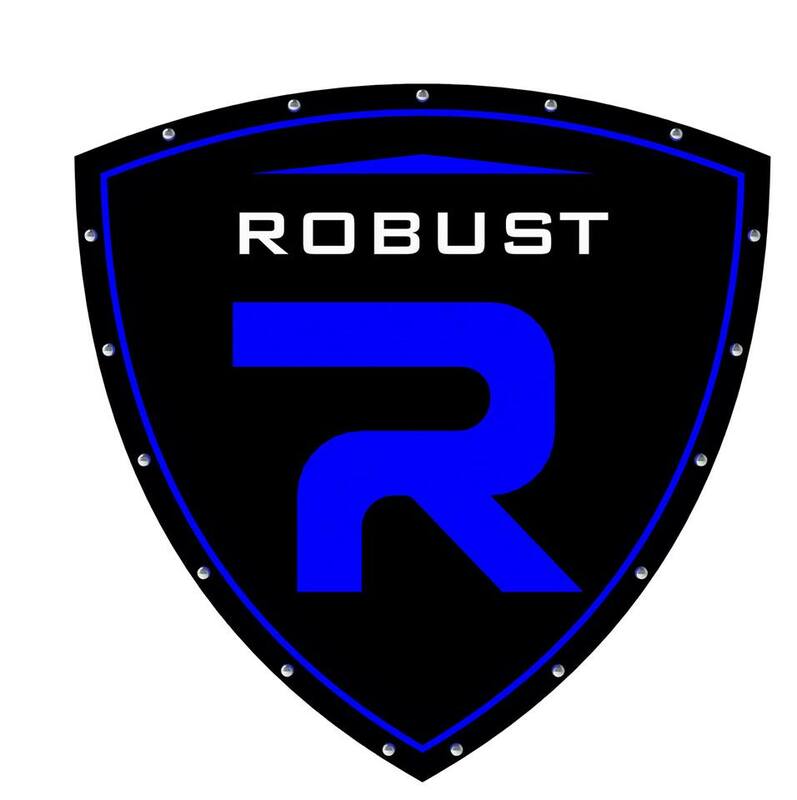 Work Phase: Robust is currently in development and R&D phase in which design & Performance has been getting better each and every day. Official design and specs will be released at the completion of production model this year soon. Limited Edition Product: This motorcycle is going to be a limited edition product. Only 500 are going to make at initial stage on customer order. Personalized accessories and merchandise for the premium service with the vehicle. Every customer will get a lifetime membership of our special Robust community. About the specification: Well we have not released any details about it officially. But here is a ballpark for the production model. Other features like GPS Navigation, Traction control and performance control will be introduced in the production model. Fast charging mode: 85% in 50 minutes. 4.What were the challenges that you had faced while building MKIIIR? Starting a company here in Bhilwara, Rajasthan is really very difficult. It is our hometown and we dreamt to start this company here but things do not go well when you need resources like machinery, skilled people, parts, raw material not even a single specific bolt. We have to get everything from outside of Rajasthan. In the beginning it was very difficult to gather up resources but we managed to do it in available time and completed our prototype project. Pressure of Society: Society which we belong from does not understand and support our work. They think this is some kind of part time thing we are doing, like a side project. Lot of relatives and neighbors think that it is all a joke and no one can open up a company this easy. Well they do not know what we have gone through starting all this. Besides all this we keep working on our dream day by day and succeeded making a prototype of an electric motorcycle. Matter of fact they still do not believe that we made it. People are so outdated here and they don’t even believe in electric vehicles. The main difficulty we faced is getting electronics parts and a skilled electronics engineer to work for us. We only have one guy right now who can do all the electronics work but he does is it in part time that’s why we got delayed a lot in our completion of other electronics components. The delay is slowing us, we want to complete our pending work but the availability and delivery of parts got us delayed, it costs a lot of time. Other than this we are facing a lot of issues everyday like related to design, electronics and software. But in the end it’s all about money and its finishing now, and now we are in dire need of investment. We are trying to get investors on board with us, finding sources and people who can help us get the right investor in minimum time to setup the company properly and start production. Right now we are working in small workshop type office with a team of 7 people, its been more than 6 months now since we left our jobs and started working on this. 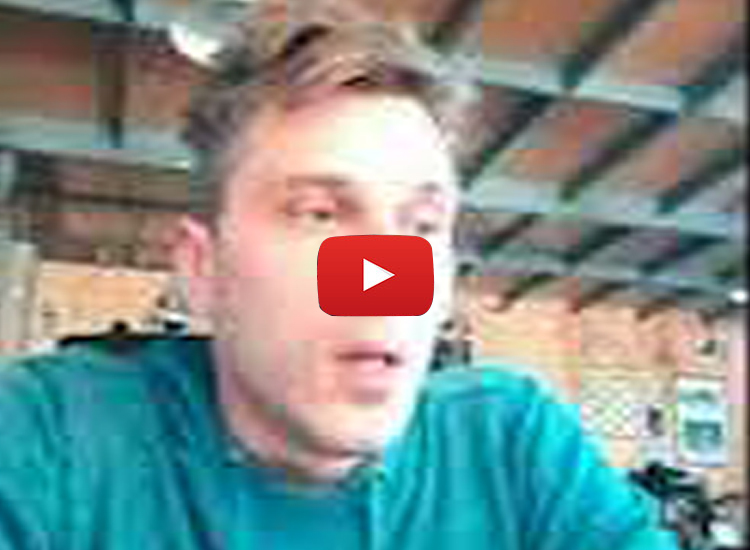 5.How do you see yourself 10 years down the line? In 10 years we see our self as a successful established brand of premium electric vehicles in Rajasthan, India. We do not want be the biggest brand, all we need is to get our creation reach to the world and get admired for our special work. We are creating a segment of performance electric vehicles in India, we have a lot of projects in mind for the future for other transportation vehicles. And we think 10 years is lot of time to build a lot new projects. In next 5 years we would like to start working with some great companies and designers to build something extraordinary and unbelievable products to make our country proud. We will also start creative programs and campaigns to find the people who have a better idea of a revolutionary product and help building them their products under our roof for free. That will be a future plan. We are also thinking of making a reliable and low cost electric two wheeler for middle class market of India but that will be later. In the past they had received recognition by these two top Electric vehicles websites EvNerds and Electric Motorcycle News. I would like to wish them best of luck and would like to see this prototype in production and this surely is going to be a big game changer. Should you buy electric motorcycle? 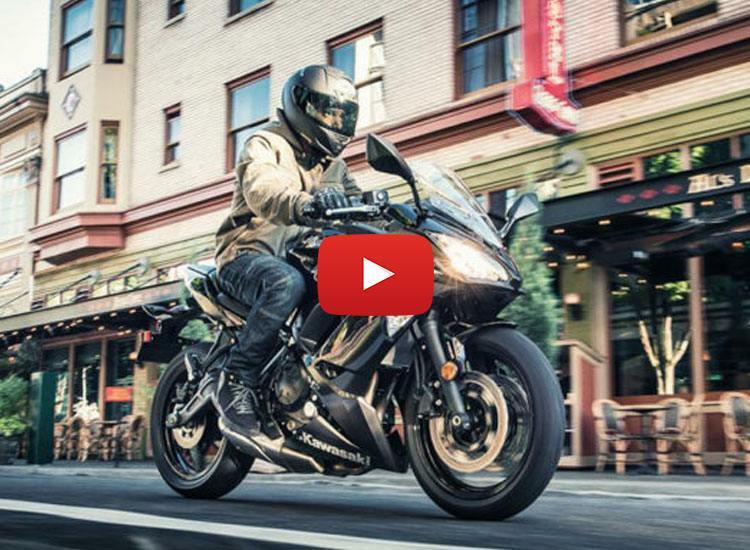 Kawasaki to develop electric motorcycle? News : Circumstances of speed limiter in Honda, Yamaha, Suzuki and Kawasaki models.